Welcome to our October 2018 update! We don’t have much to tell this month, so I guess we’ll focus on the showing. With that, we will be adding the following 5 designs to the store! 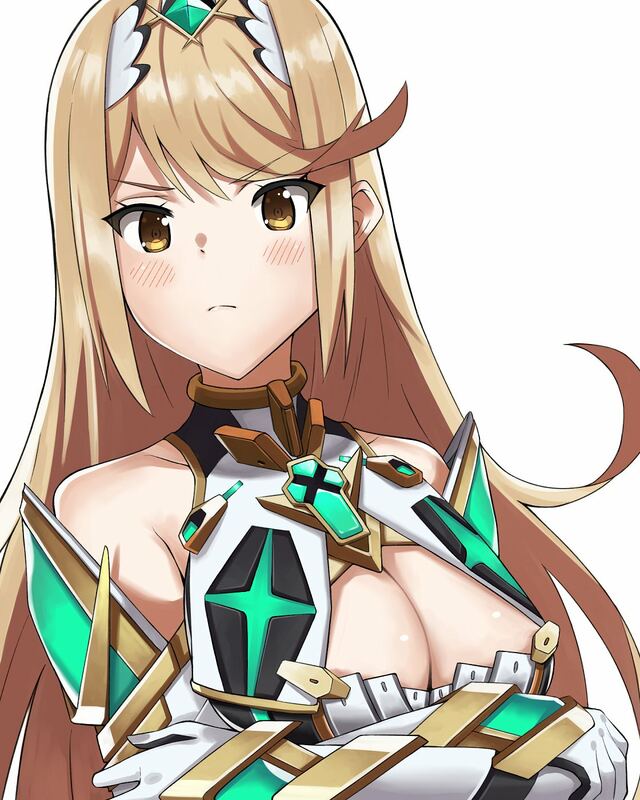 Mythra (Xenoblade 2) by Tony Guisado has been delayed. Icarus is a new artist that will start drawing for us soon! He’s currently going to be making his own casual outfit ver. 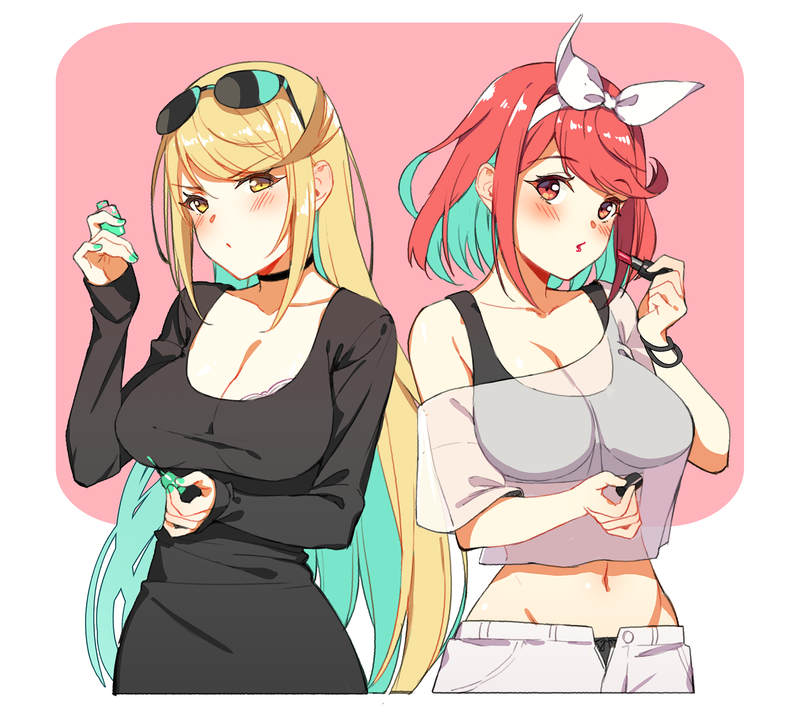 of Pyra & Mythra (Xenoblade 2).